Durable, lightweight and designed to fit over single or multiple layers of clothing. 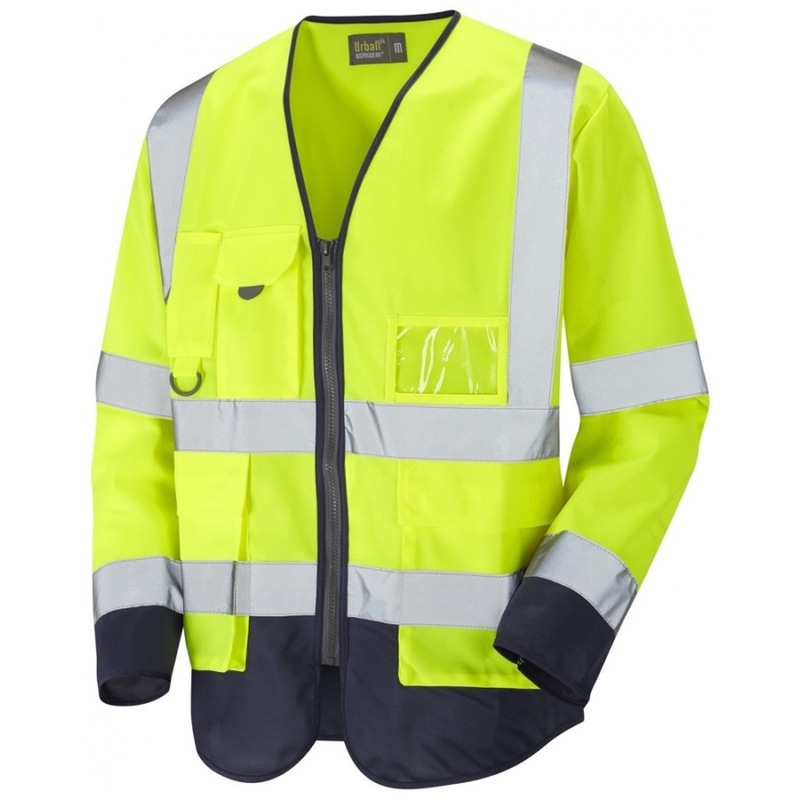 This sleeved hi vis vest uses Retromax reflective tape and conforms to ISO 20471 Class 3; the highest level of protection. Great jacket ordered it and it was posted and received in two days, great service.